I went over to Yallingup Beach yesterday and captured this image of the sunset. There were quite a few people watching the sunset. This entry was posted on April 22, 2011 by ianwiese. 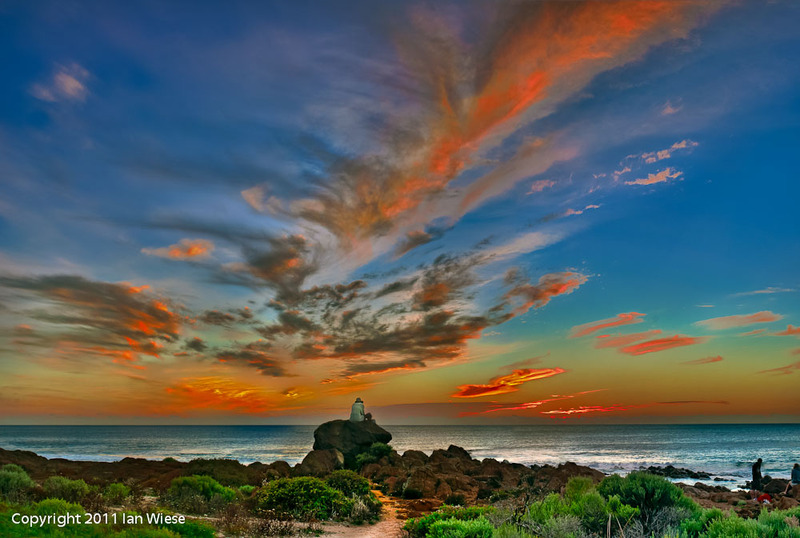 It was filed under Landscape and was tagged with clouds, sky, sunset, watching sunset, Yallingup.